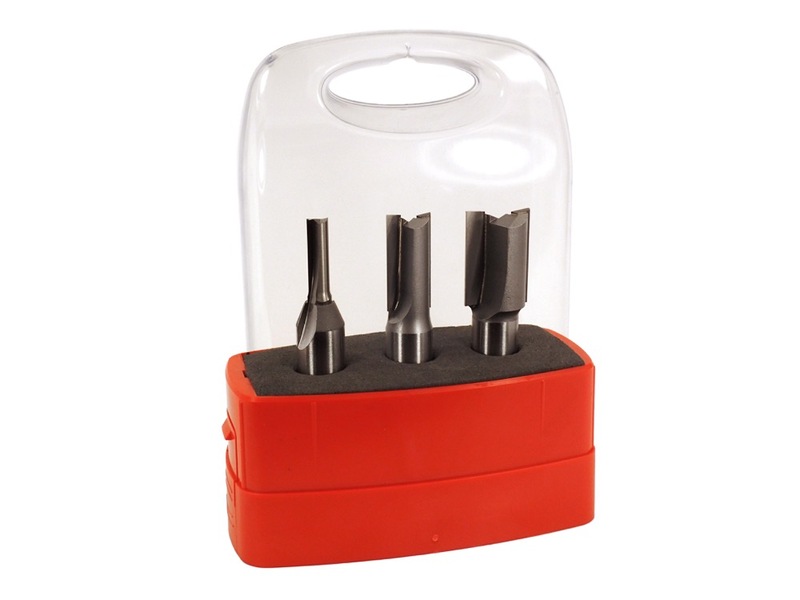 These 3 "go-to" router bits from the renowned Whiteside Machine Tool Company are sized to exactly match today's nominal plywood thicknesses. Make everything fit just right. No more dados that are too sloppy or too tight. Considerable savings over buying bits separately! 3 Pc. Set: Includes 7/32" = 1/4" (5.5mm); 31/64" = 1/2"; and 23/32" = 3/4". 7/32" bit is solid carbide. 31/64" & 23/32" bits are carbide tipped. All 3 bits have 1/2" shanks. Made by Whiteside Machine Company.